Opportunity is here! 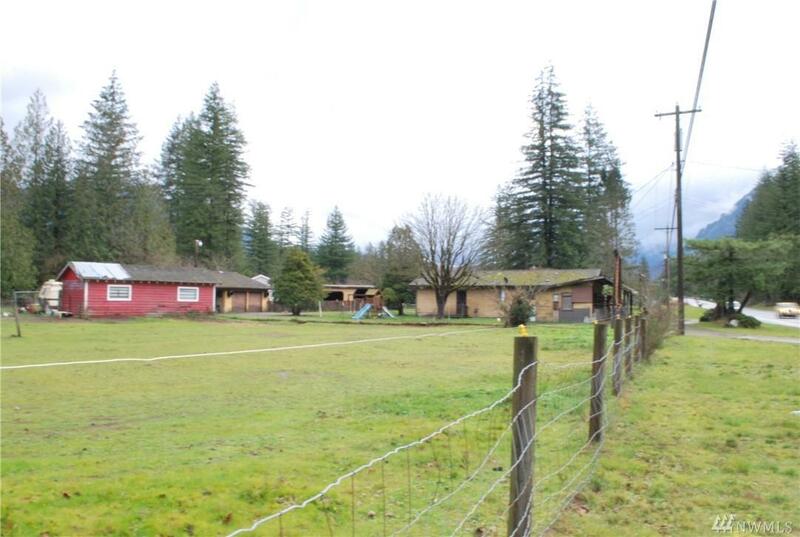 IDEAL LOCATION ~1.83 acres with tremendous Hwy 2 exposure! Many possibilities from this 1-of-a-kind property. 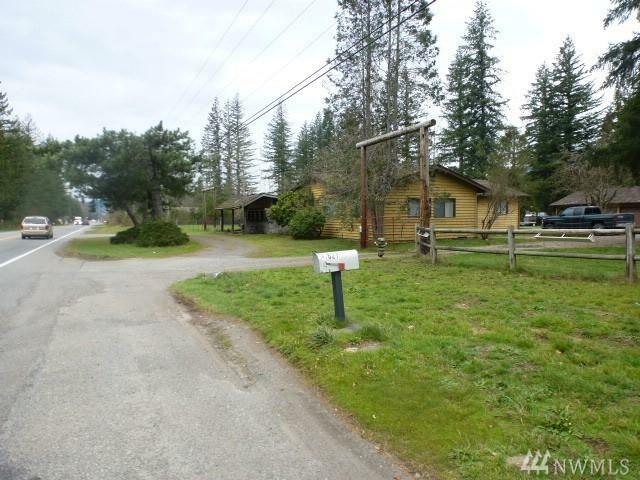 339' of Highway 2 frontage ~ Live in the home and run a business, investment property or? 2nd parcel included #00534400101100. 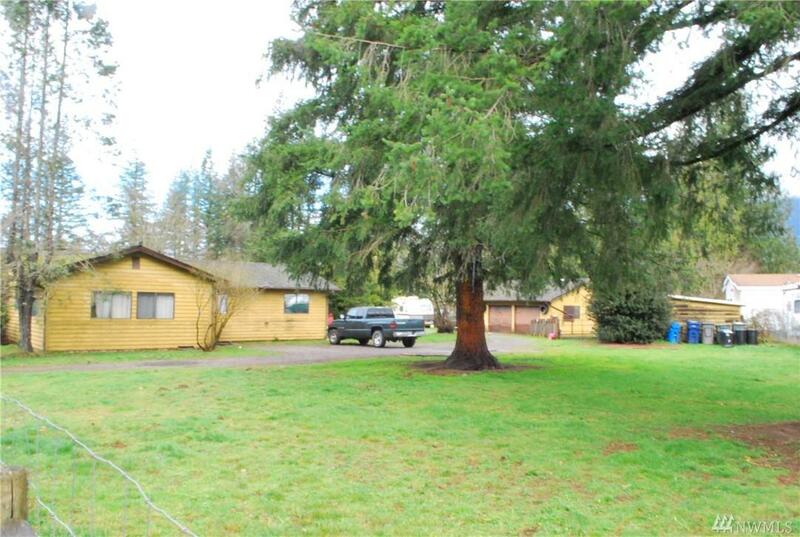 Home + shop and multiple outbuildings, presently equestrian use ~ Income producing property. Estate sale ~ subject to court approval. 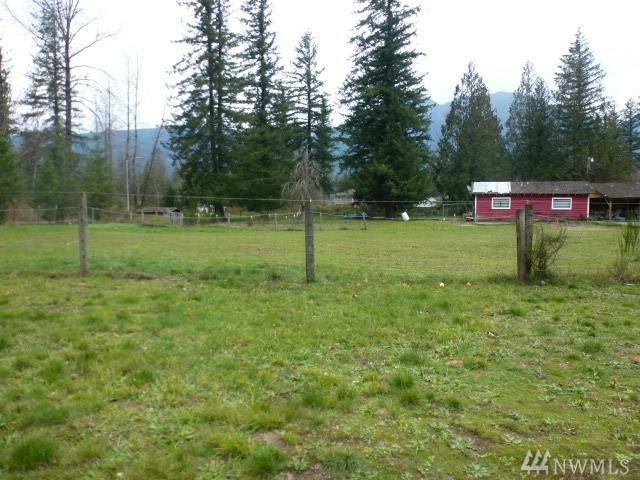 SOLD AS~IS, seller makes no warranties of condition of home, outbuildings or lot size.